April 16, 2019 11:42 am. Both three-year-olds from Murray Baker and Andrew Forsman’s stable competed in the Group 1 New Zealand Derby (2400m) at Ellerslie last month with Bobby Dee doing the better of the pair when sixth, three and a quarter lengths from the upset winner Crown Prosecutor, while The Chosen One was a further two and a half lengths away in 11th placing. 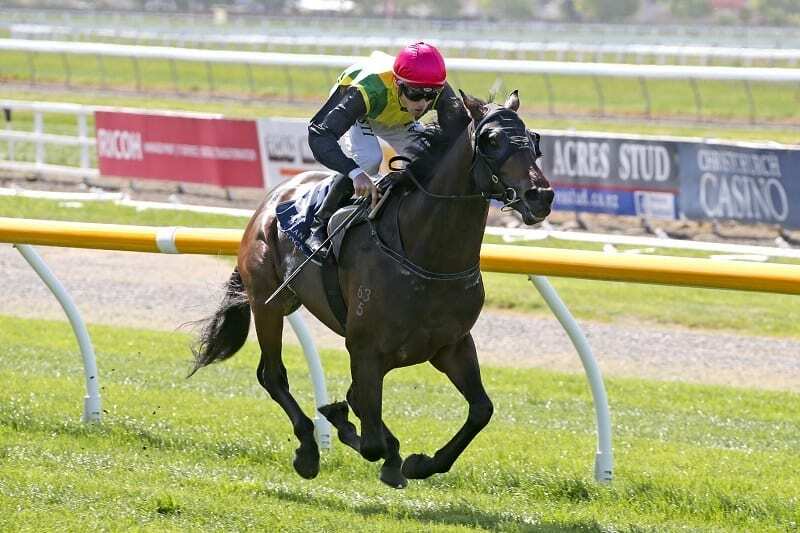 The Chosen One, a son of Savabeel and stakeswinner The Glitzy One, went on to win the Group 3 Manawatu Classic (2000m) at Awapuni and produced a huge effort for fourth in the Group 1 Australian Derby (2400m) at Randwick. He will complete his three-year-old campaign in Saturday’s Group 3 Frank Packer Plate (2000m) at Randwick. Meanwhile, on the home front Bobby Dee will make his first appearance since the New Zealand Derby when he tackles the Group 2 Valachi Downs Championship Stakes (2000m) at Ellerslie. Also heading for the spelling paddock will be stablemate Clementina, the Group 2 Sunline Vase (2100m) runner-up who finished sixth behind Verry Elleegant in Saturday’s Group 1 Australian Oaks (2400m).